This is MILLA. 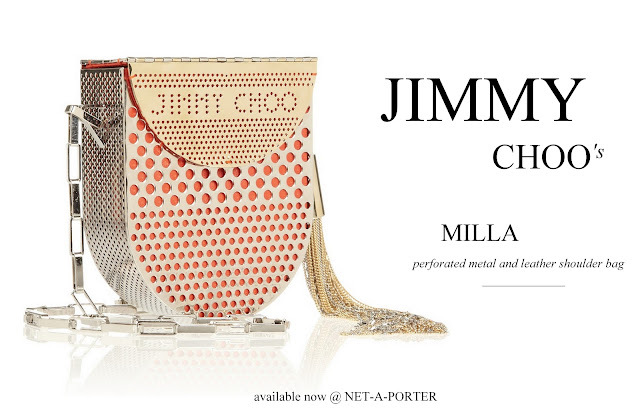 Jimmy Choo's latest sensation. Just dare to say "no" to that.